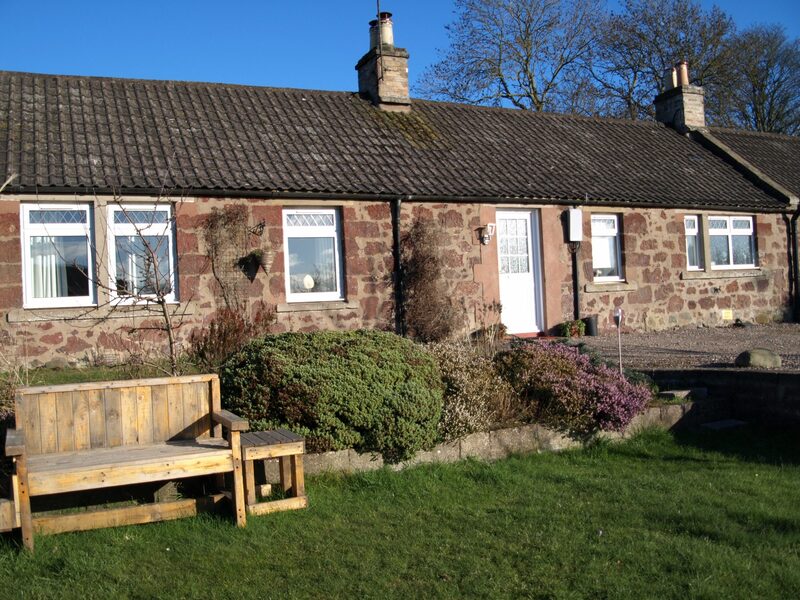 Our website address is: https://kilbridecottage.co.uk and we run a holiday cottage in North East Fife in Scotland. When visitors leave comments on the site we collect the data shown in any comments forms, and also the visitor’s IP address and browser user agent string to help spam detection. If you contact us using either a contact form or by e-mailing us, we will store and use that information only in connection with previous, future or potential bookings with us, or to inform you of events nearby that might be of interest. We will never pass your details to any third parties or contact you for any other purpose. We only use standard web analytics about volumes of traffic to our website to improve our service. We will never share your data with any third party organisations. If you have an account on this site, or have left comments, you can request to receive an exported file of the personal data we hold about you, including any data you have provided to us. You can also request that we erase any personal data we hold about you by emailing kilbridecottagefife@gmail.com . This does not include any data we are obliged to keep for administrative, legal, or security purposes. 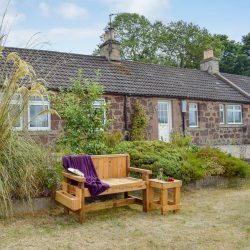 To unsubscribe from any future mailings or contact, simply e-mail us at kilbridecottagefife@gmail.com with UNSUBSCRIBE as the title.